Pioneers in the industry, we offer natural stone tiles from India. We are the foremost organization actively engaged in offering wide assortment of Natural Stone Tiles. 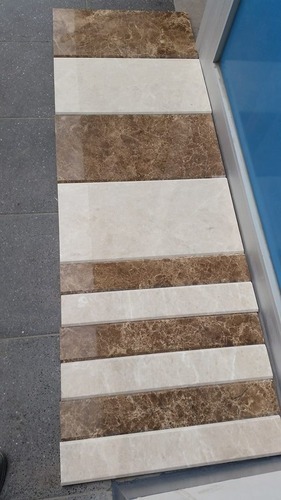 These tiles are cut and finished by utilizing contemporary techniques under the proper supervision of our experienced professionals as per the standards penciled by the industry. Our offered tiles are widely used on the walls of hotels and villas for giving a modern as well as traditional touch. Besides, we provide the entire range of tiles in various colors and designs at nominal prices. Looking for “Natural Stone Tiles”?